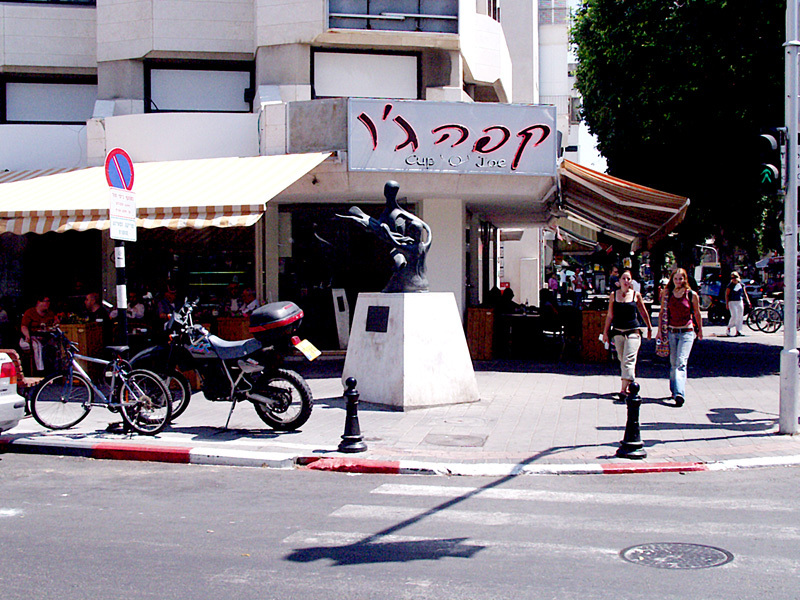 One of the youth central locations - in traditional lore - is Dizengoff Street. This is where the city got its first International socio-cultural remown among both American and Eruopeans alike. Dizengoff Street is an example of how a street has become instantiated in a city’s collective memory. “Downtown- where all the lights are bright” may be lyrics in the popular 1960’s Petula Clark song, but they are ironic considering the song reached its popularity just as the lights were dimming on many downtowns across the country. In another decade, downtowns sat in ruins of their former glory. As politicians, civic leaders, and the few remaining business and residents who remained downtown tried creative endeavors to renew the old center of the city; those who left for the suburbs shifted their thinking about the city as well. Downtown had become desolate, crime-ridden, and often dangerous, especially at night. Once fashionable neighborhoods lay in decay and the old bustling shopping districts became home to the homeless, gangs, and drug addicts. It seemed like an impossible situation. A brief history of downtown, including background on other revitalization and urban renewal programs and economic stimulants that are related to urban entertainment centers. In addition, this paper presents a definition of the urban entertainment center and how it differs from other attempts at renewal in terms of definition and goals. Baltimore, Maryland and Denver, Colorado are two cities that have used urban entertainment with varying degrees of success, and this paper discusses each of them. Finally, this paper presents an examination of some of the specific issues associated with building and maintaining urban entertainment centers, and concludes with a discussion of their effectiveness to be a catalyst for downtown revitalization. American downtowns were not always is need of revitalization. From the colonization of America until the early 20th century, cities bustled with activity; the influx of immigrants, and the downtown district stood as the center of business, religion, and politics. However, the 20th century brought many changes. New technologies, such as streetcars, made possible the ability to live, work, and play in areas once thought too far from one another and from downtown. Following World War II, the Federal Housing Administration insurance program, which protected banks against mortgage default, VA loans to war veterans, and the availability of affordable transportation coalesced and creation of the suburbs.